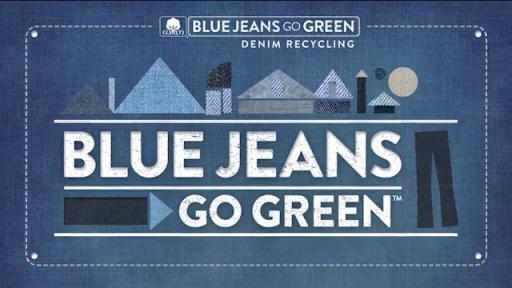 J.Crew brands has announced their continued participation in a fall denim drive in partnership with Cotton Incorporated’s Blue Jeans Go Green™ denim recycling program in J.Crew and Madewell retail stores. The drive first kicked off in 74 Madewell stores on August 12, while J.Crew’s 269 participating stores started the program on August 21. 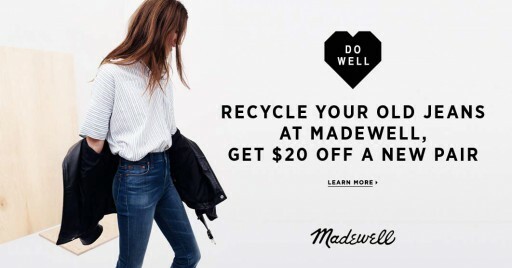 Both brands have decided to extend their participation in the denim drive – J.Crew will host until December 31, 2014 and Madewell will host until January 31, 2015. 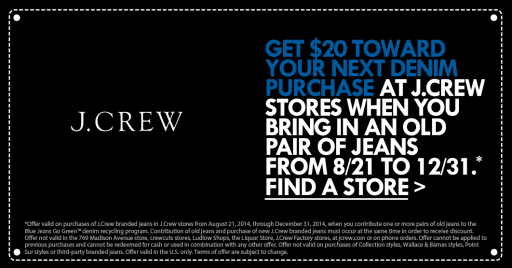 During the denim drive, customers can bring pairs of old jeans to their local J.Crew or Madewell store. Those who contribute during the drive will receive $20.00 towards their next denim purchase in-store. The denim collected will then be recycled into UltraTouch™ Denim Insulation as part of the Blue Jeans Go Green™program. “Customers should feel great about participating in the denim drive – they will be helping the environment and their communities while supporting their favorite stores,” added Samber. 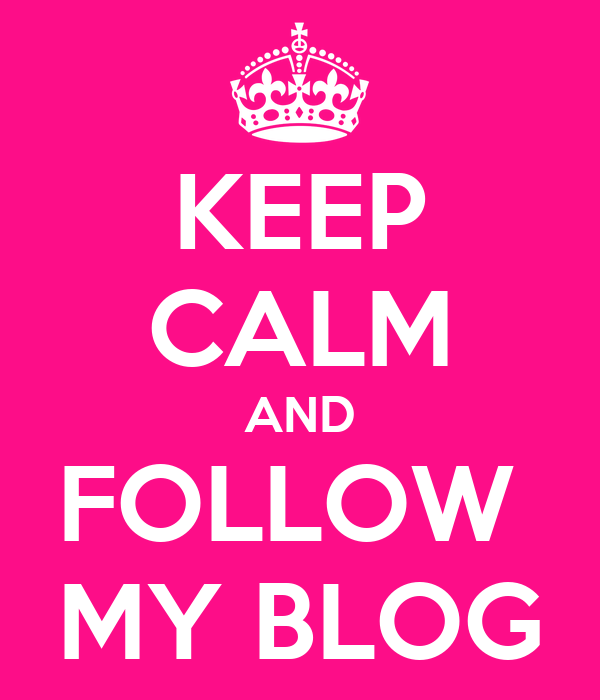 Consumers can also feel good about the selections they will find while shopping. This past summer, Madewell released 47 new denim styles and J.Crew introduced 10 new styles for fall.